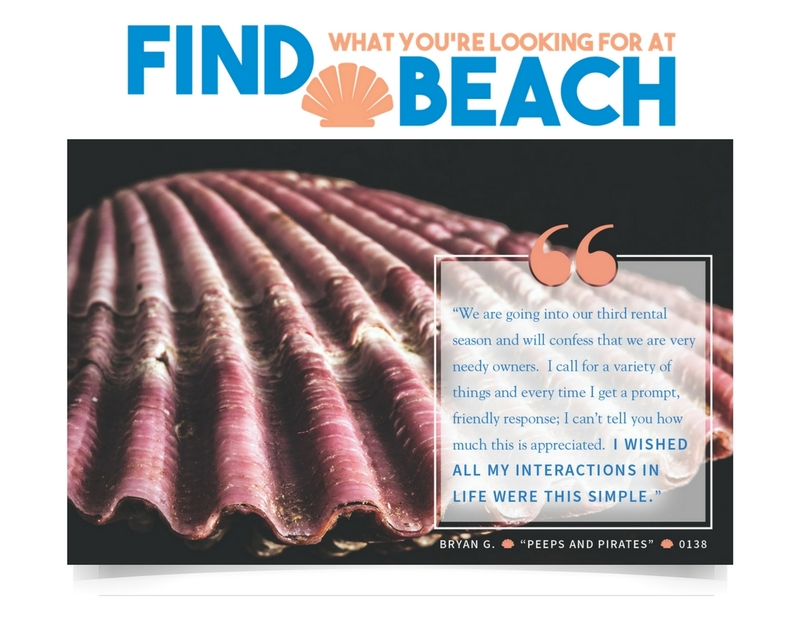 "My experience with Beach Realty has been nothing short of amazing. I'll start by mentioning I recently inherited my mother's home in Duck, NC. My wife and I decided we wanted to look into the possibility of keeping the house and renting it out through the Outer Banks summer season. 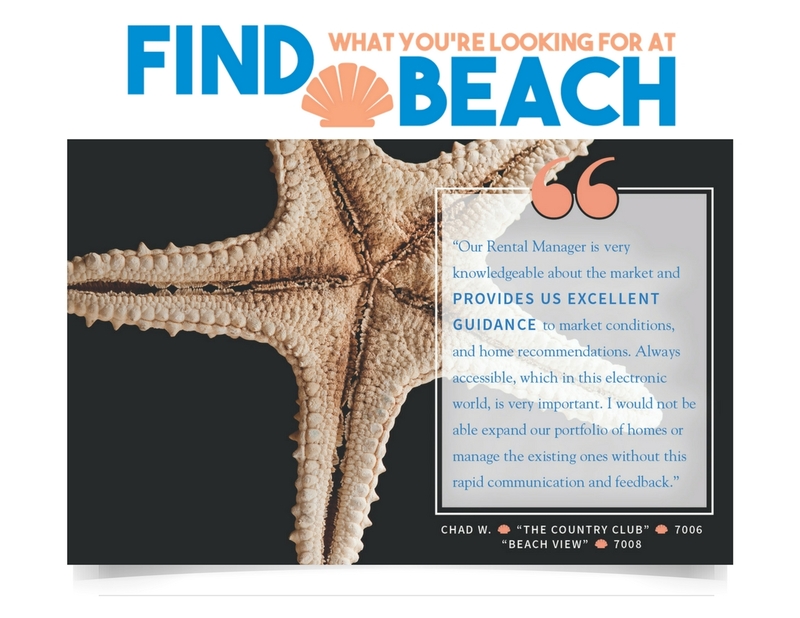 A mutual friend of ours advised us that he has been working with Beach Realty and has been very happy doing so. My wife reached to the staff at Beach Realty. It was the best decision we could have ever made. 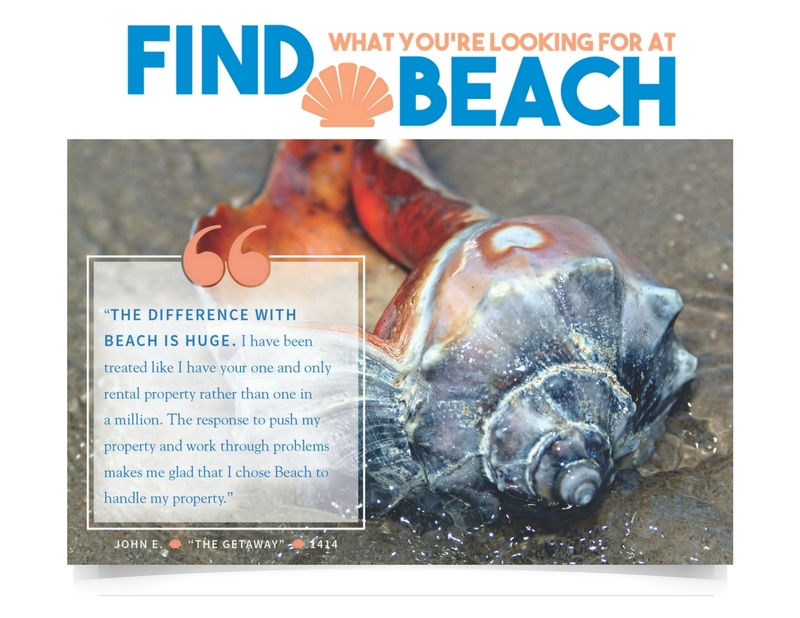 Beach Realty has a fantastic website that manages the entire process for the renter. In no time a team came to the house and took wonderful pictures that were posted to my dedicated web page. The renter can take a virtual tour of my house and decide if it's the right fit for their summer vacation. I receive email notifications every time a rental payment is received. I even receive accounting reports that make it very easy for me to understand how the money is coming in. It's a streamlined process that I'm extremely happy with. Beach Realty's rental customer network showed up to play ball on game day. It took less than five days to get our first five weeks of rentals booked. We couldn't believe how quickly Beach Realty was able to book our house. We even came to the game late because it was already April before we put the house on the rental market. I've been told that we should expect a slow first summer season because most rentals book up well before the summer kicks off. Beach Realty was the game changer for us! It's May 12th and our house is already booked up for the full summer season. I can't believe it! Their customer support and professionalism has been top notch. I love the fact that I can call for assistance with anything I need, communication is key in any relationship. 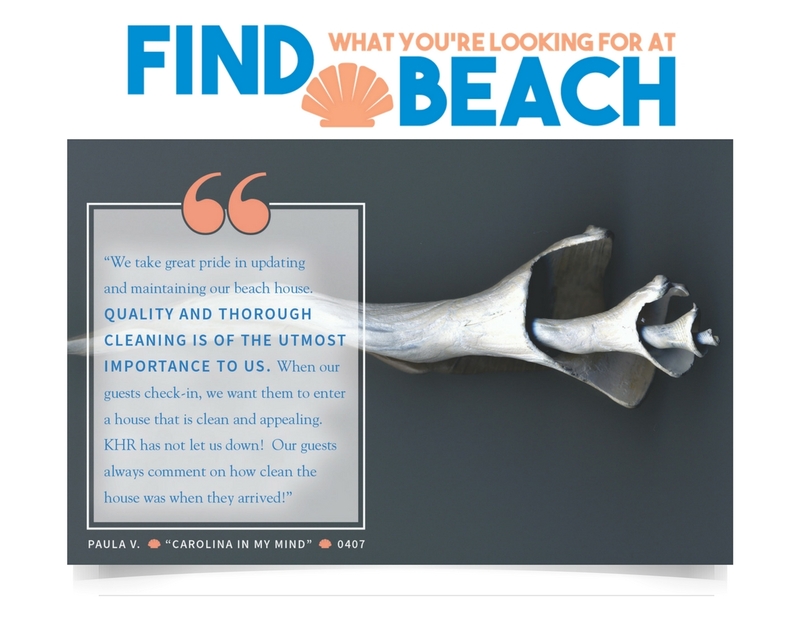 My relationship with Beach Realty has been 100% transparent. That's the most important part! My house had a few things that needed repair before our first renters showed up. No problem! Beach Realty has a full-service team ready and willing to make the repairs as requested. 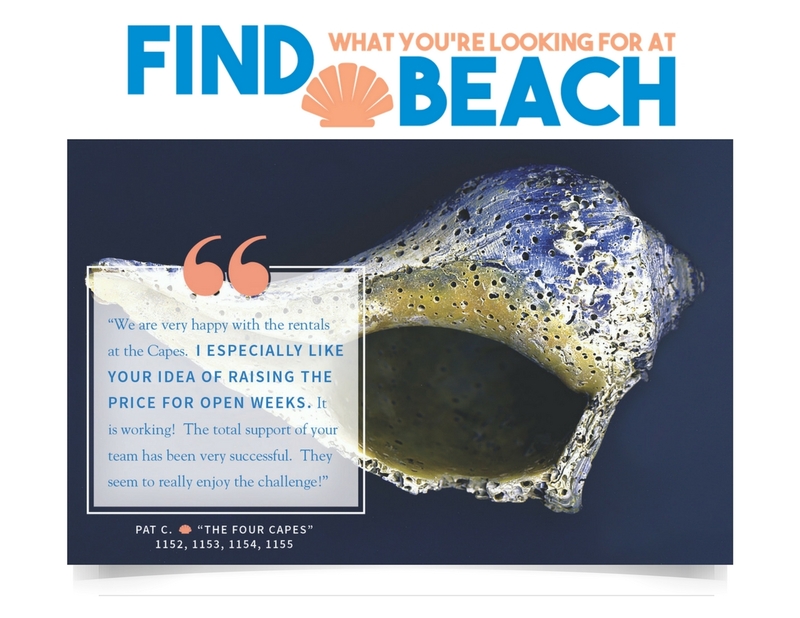 I also have an affordable maintenance plan with Beach Realty. They take care of all the daily upkeep like replacing light bulbs and air filters. Knowing that I don't have to drive down and spend six hours in the car for things like this is fantastic. Knowing that someone from Beach Realty can be at my house when necessary is also fantastic. That's serious piece of mind! One final thing I'd like to mention is that It's not every day you meet a perfect partner. I will state with confidence that Beach Realty is our perfect business partners. I know you will feel the same way when you decide to work with this team." 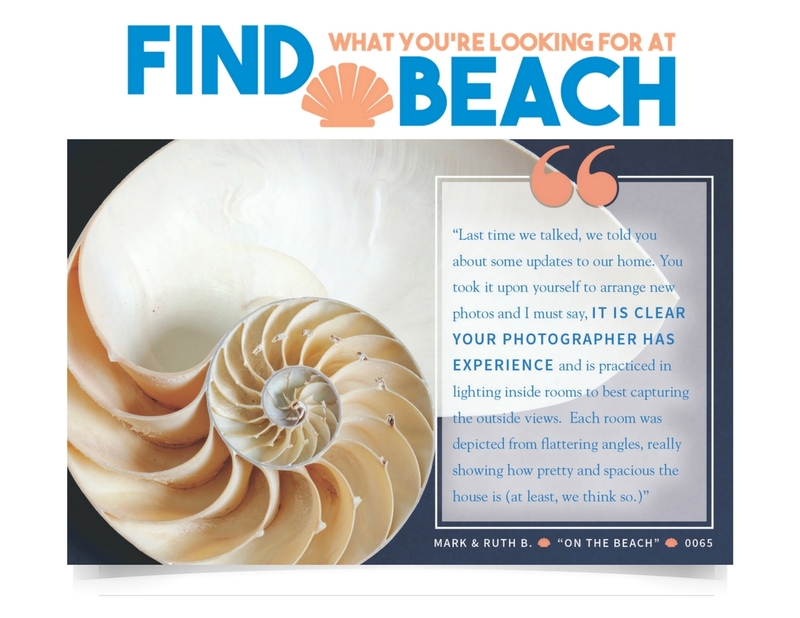 Ready to rent your home with Beach?